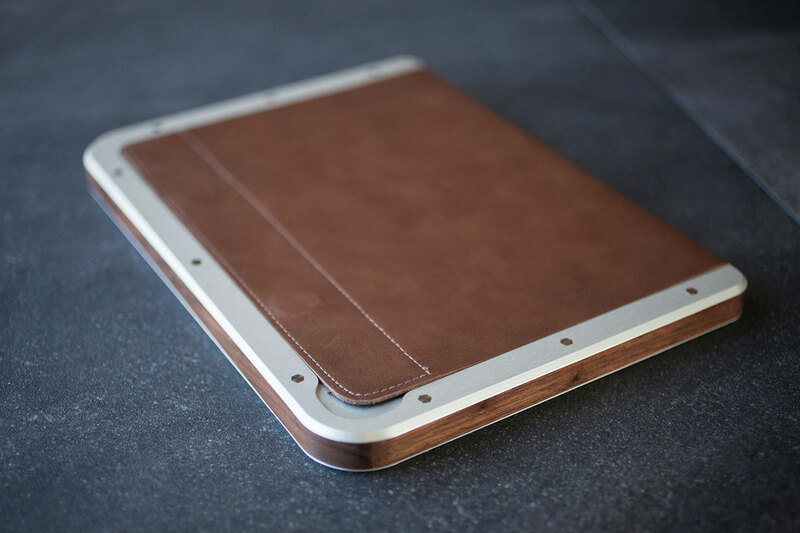 Bowden is a designer iPad Case that perfectly shields your iPad from every day wear and tear. What sets the Bowden apart is its slim minimalist design that communicates style and sophistication. 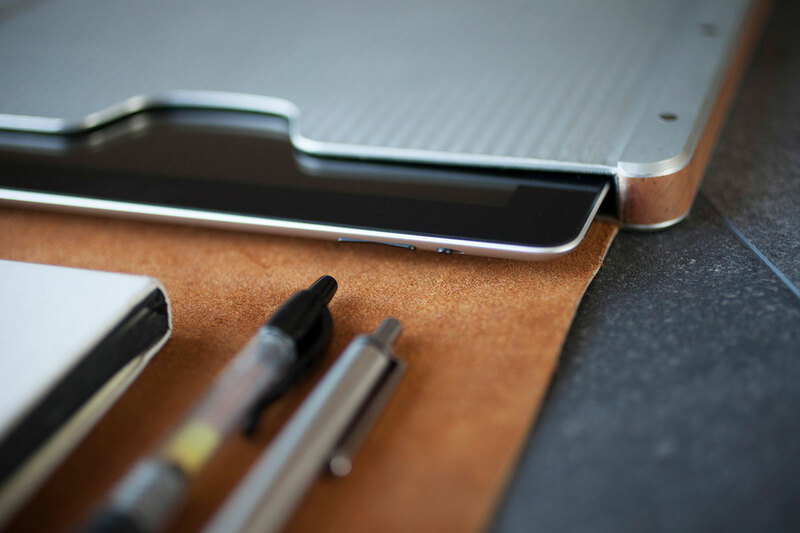 Combining aluminum, wood and leather, this unique case offers a texturally rich and inviting accessory. 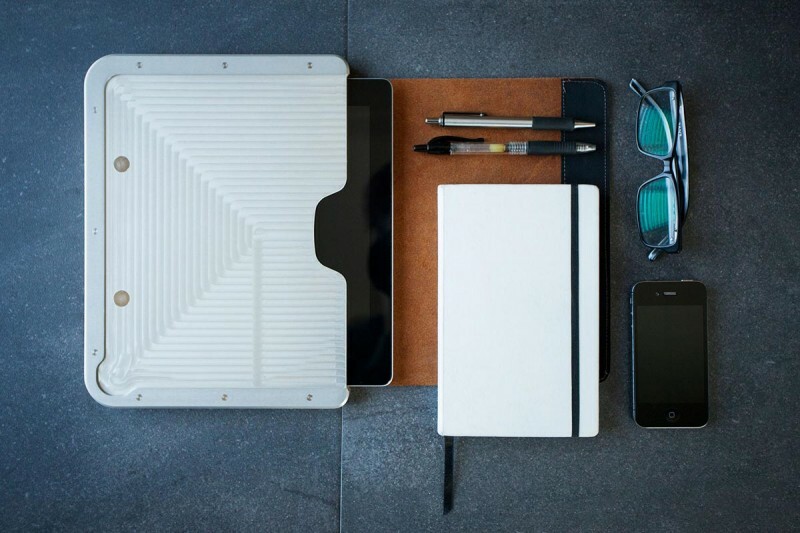 Suitable for iPad 2, 3, and 4, this case is made from aircraft-grade aluminum which is anodized to give it a hard-wearing and resilient finish. 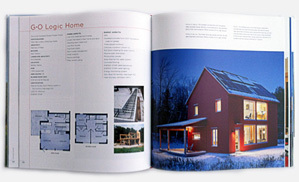 The aluminum has a play of lines and angles that gives the cover added chic. A delicate layer of wood surrounds the aluminum casing and further add to its refined look. 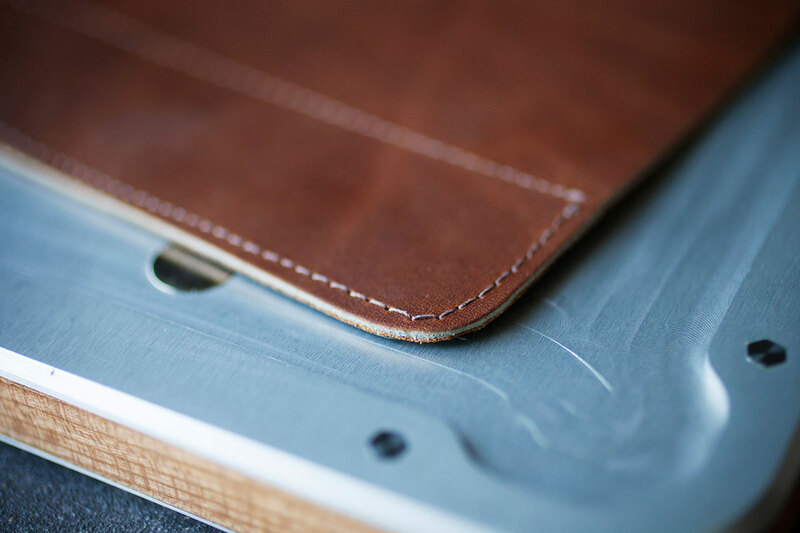 The interior of the aluminum shield is lined with felt which protects your iPad from everyday handling. Additionally, the Bowden has a soft leather flap that covers the front of the case and which can be used as a writing surface. A wonderful advantage of the Bowden is that it won’t look worn. Quite the opposite, because it uses the highest quality materials, the beauty of the materials will only improve with age. The Bowden is available in four different color combinations- black and walnut; brown and walnut; black and cherry and brown and cherry. It’s handmade in the Rocky Mountains and as such each product is unique.